The reaction usually starts minutes after the sting and can be life-threatening and occasionally fatal. Your reaction. while severe, is not unusual. Two to five million Americans have experienced similar reactions as a result of such stings. It's important that you know that your reaction can reoccur if you're stung again. but it can be prevented with proper medical care. 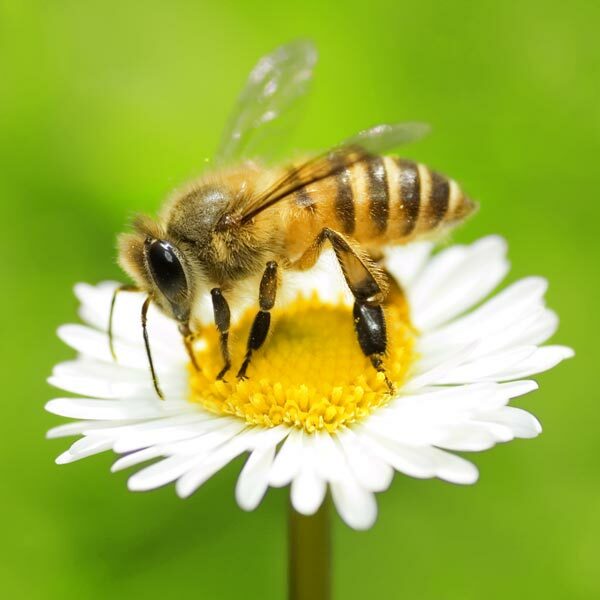 Consult an allergist If you’ve had a frightening reaction to an insect sting, it's important to talk to an allergist, a doctor who is a specialist in diagnosing and treating allergic disease. If the allergist determines that you are allergic to insect stings, there is a 60% chance you will have another severe reaction if re-stung. But it is important to know that serious anaphylactic reactions to insect stings can be prevented from occurring by a treatment known as venom immunotherapy. Immunotherapy (preventive immunization) to insect stings involves administering gradually increasing doses of venom that stimulates the immune system to become resistant to the allergic reaction. In a matter of weeks, people who previously lived under the constant threat of severe reactions to insect stings can go about leading normal lives. Venom immunotherapy is an effective treatment for stinging insect allergy, but individual patients should be carefully evaluated by an allergist before a decision for treatment is reached. Some reactions are not allergic in nature at all, and in those cases immunotherapy is not indicated. If you arc allergic to any of the stinging insects, your doctor can explain preventive steps to protect yourself from locations, situations, and clothing that attract these insects. In general, good common sense on avoidance measures can reduce the incidence of an insect sting. Before the immunotherapy takes effect, your doctor may instruct you (to carry a form of epinephrine for self administration. You would be instructed on how to inject this material into an appropriate site, such as your thigh, in emergencies. It is often effective in slowing or stopping the reaction, but is not always enough. In some cases, intravenous fluids, oxygen, and other treatments are necessary. The epinephrine might also be ineffective in combination with certain other medications, and over time many patients tend to forget to carry it with them. For these reasons, epinephrine should not be seen as an alternative for venom immunotherapy. 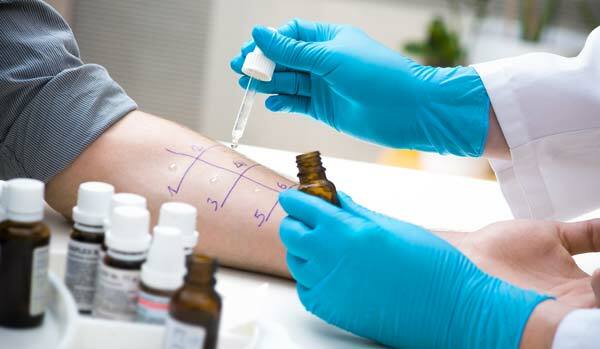 While stinging insect allergy is a major problem, much of the risk and fear of a reoccurrence can be eliminated with immunotherapy treatment and basic avoidance measures. Patients who have had a severe reaction to a sting should be evaluated by an allergist for correct diagnosis and treatment of the allergic condition.